A good brand can be the biggest sales driver for your business. But only if it’s right. If it is, brand association alone can generate significant revenue and can be one of the biggest factors in purchasing decisions for many customers. 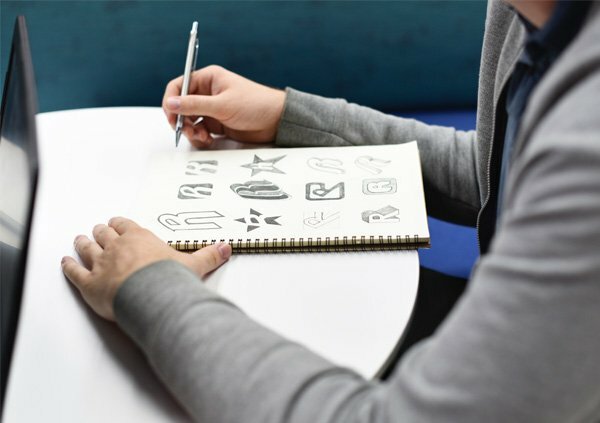 The visual incarnation of your brand identity and design style is your first opportunity to convey to your audience effectively who you are and what you do. It says so much about your values, your qualities and proposition and sets the tone for your relationship with customers. As the basis of all future design for your business it’s important that your brand is implemented and managed correctly on all of your customer touch-points to avoid the brand message being skewed or mis-interpreted by your audience. Striking the right balance of visual aesthetics, key design principles, core values and company vision/message within one small logo is a difficult task. In-depth research, understanding of the market, competitors and the business all play an important role in developing a brand that will resonate with your audience and make them buy into your brand and product/service. We specialise in this balance and we work with you to develop a brand so it will engage with your audience, win hearts and minds and achieve brand recognition. 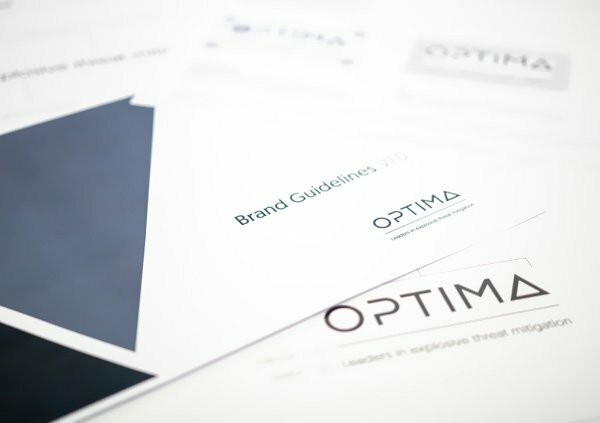 Ensuring that your brand is reproduced correctly, both online and in print, can be exceptionally difficult for someone who has never worked with it before. This is why we offer a brand guidelines product with tools and instructions on every aspect - from correct positioning and accompanying imagery to the use of paired typography and colours. This guide ensures brand integrity in the public arena so your message is never compromised or mis-understood by internal staff, partners, clients, suppliers or media.